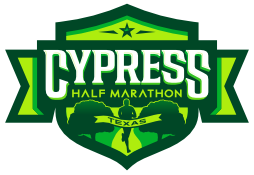 To find your bib number you can either check your confirmation email from when you registered for the race or you can look it up on you RunSignUp profile page. When you log in to RunSignUp just follow the three step below. Step 1. Click PROFILE at the top of the page. Step 2. Click My Registered Races. Step 3. Find the race and click MANAGE REGISTRATION. 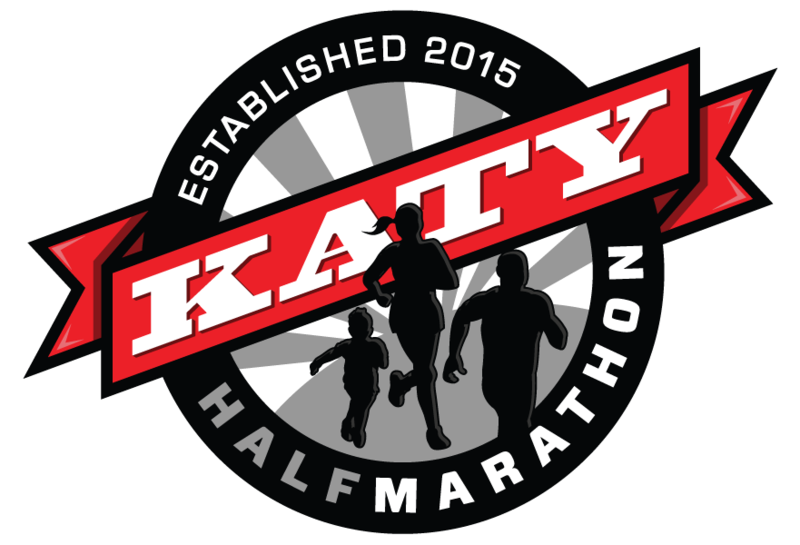 Your bib number will be listed on the main Manage Registration page.